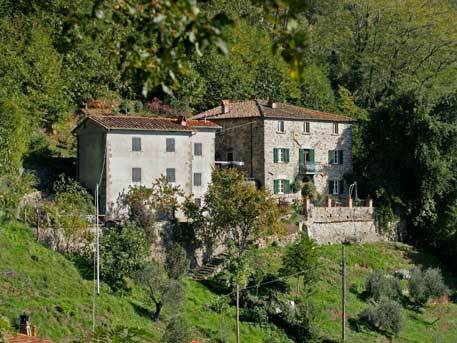 On a Tuscan June day in 2009 we found Casa Verde and fell in love with the house and its wonderful view of the hillside village of Vellano near Lucca Tuscany. 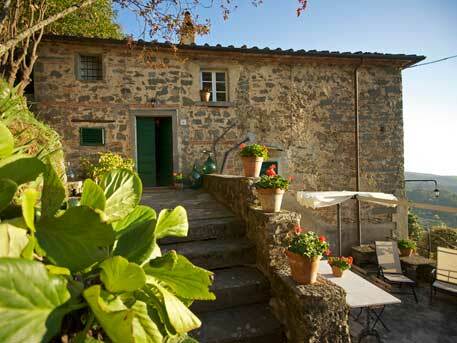 Casa Verde is equidistant between the cities of Florence & Pisa. The cities of Tuscany are packed full of Renaissance treasures, be it Siena and the Il Campo, the Uffizi or the leaning tower at Pisa. For others the beaches of Viareggio and the skiing at Abetone are only an hour away. So if it is a walking, cycling, sun seeking holiday or honeymoon destination you are looking for, there is something for everyone in Tuscany. Vellano has affordable and fantasitc restaurant Manero helping you have a cheap Tuscany holiday and is close to Montecarlo & Lucca for those special evening meals. 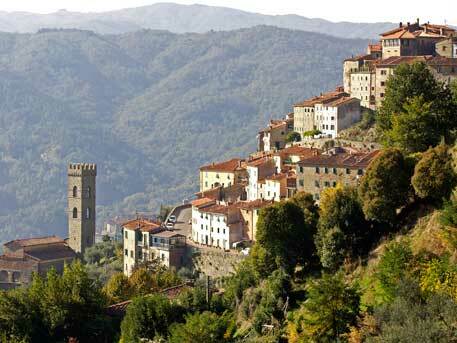 There is a swimming pool 10 mins away at St Lorenzo or may be opera is for you; book with us for the Puccini Festival. Please contact us if you have any questions and we are looking forward to welcoming you to our holiday property and providing for you a fantastic holiday experience. We have had a great two weeks at Casa Verde with many highlights ice creams at La Barrachina in Pescia, Siena was beautiful exactly the right size for a day trip & Selva del buffardello in the Garfagnana, an activity centre like Go Ape in the UK. We could not have had better hosts and a very comfortable apartment. Donna, Ed, Sophie, Emily, Alice and Maddy. Why not try walking holiday in Tuscany Italy it is fantastic in spring and early summer - walk through the Apennine medieval villages where many pilgrims have walked before. Casa Verde Holiday Apartment 2019. Our 10th Year!